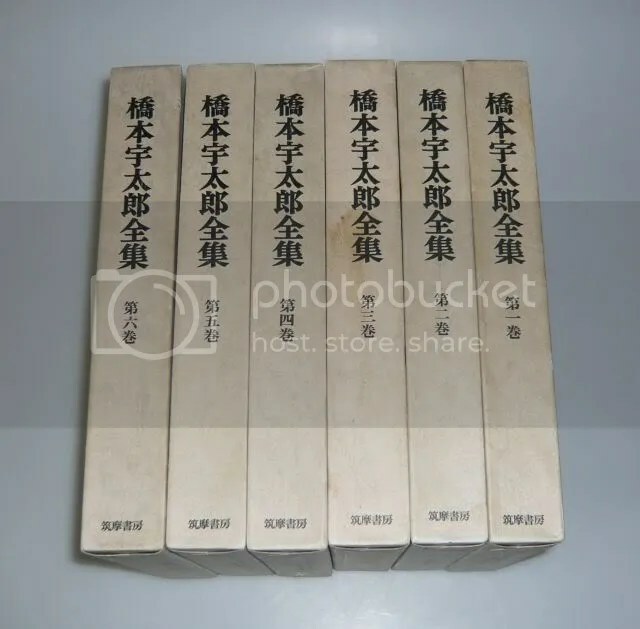 Hashimoto Utaro was a professional go player who founded the Kansai Kiin in 1950. He played Iwamoto Kaoru in the famous atomic bomb game (http://senseis.xmp.net/?AtomicBombGame). He was also a prolific composer of tsumegos who wrote his own interpretations of several classics such as Gokyo Shumyo and Gengen Gokyo. He has written many other instructional go books as well. Long out of print and difficult to obtain. 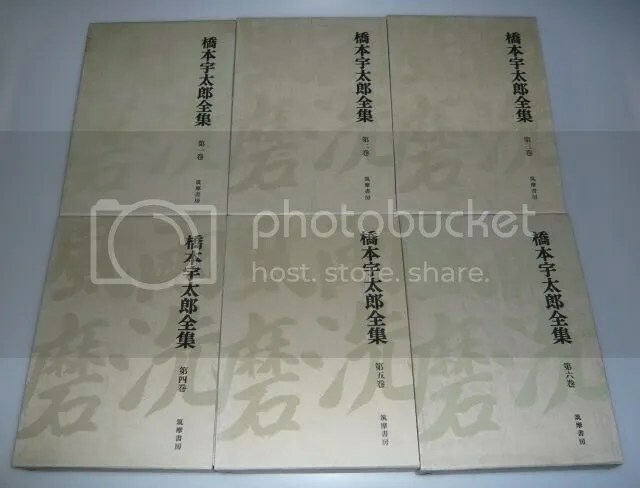 This entry was posted in Go Books - Japanese and tagged baduk, games record collection, go, hashimoto utaro, japanese book, weiqi. Bookmark the permalink.